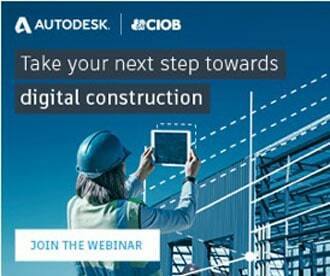 China is becoming one of the fastest new adopters of building information modelling (BIM). 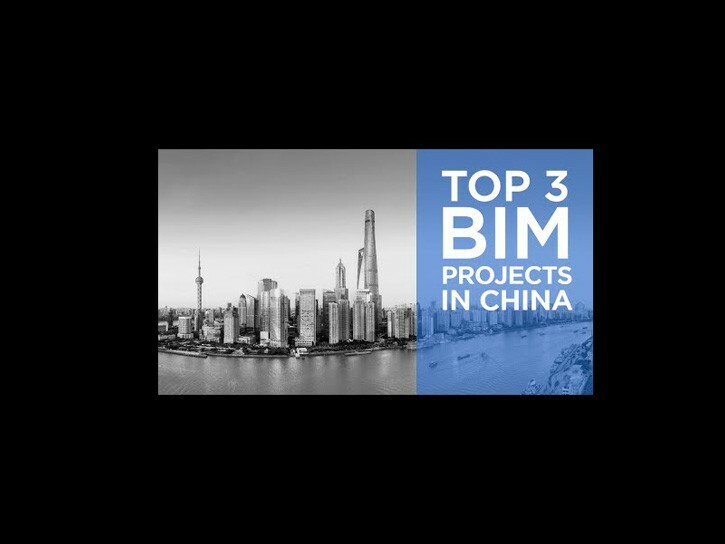 Here the B1M takes a look at three of the highest profile BIM projects to date, and explores what those examples mean for the nation’s vast construction industry. Shanghai Disneyland Resort, Shanghai – a $4.1 Billion theme park. 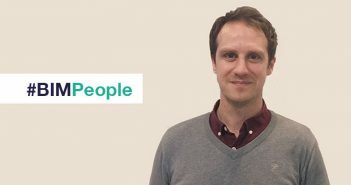 BIM reduced the number of Requests for Information at tender stage in one area and allowed greater collaboration between consultants and contractors throughout the project. The Phoenix Media Centre, Beijing – a building of unique design. BIM helped the team avoid risks, saved time and increased quality. Shanghai Tower, Shanghai – The design team was asked to work in a BIM environment from the start. The design of the building envelope benefited from the 3D graphics of BIM. These large projects are great examples for future BIM adoption. China’s government are drawn to BIM for its efficiencies and other benefits. Research says that BIM use by architects and contractors is set to substantially increase in the next two years. However, there is still no BIM mandate.